Nooooo! Memory simply cannot be played in such disarray! 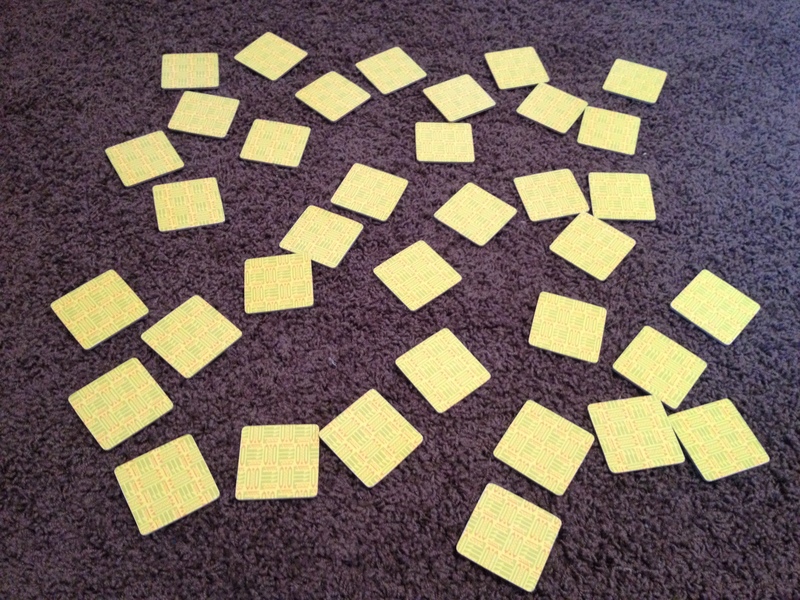 Apparently, though, while the minds of my girls are sharp enough to remember where the matching pairs are no matter how the cards are positioned, keeping the cards in an organized grid so ol’ Ma can stand a chance at finding a match is beyond their abilities. 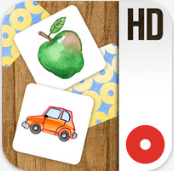 Whether you have a mind that prefers order over chaos or perhaps struggle with some pesky OCD tendencies, try introducing your kids to some of these iPad memory game apps. Not only will every card be in its designated place and stay there, but you’ll never lose another game piece again! This app uses your photos to increase your child’s initial recognition and to create a positive emotional connection during game play. There are 5 levels, simple controls, increasing difficulty as your child’s ability grows, and no distracting ads or pop-ups. 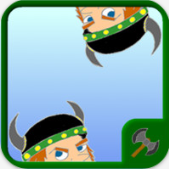 Better yet, 10% of the net proceeds from the sale of this app will be donated to the Autism Research Institute. $0.99, 4+ rating. Forget about fluffy animals or the boring alphabet; your kid prefers the spooky and gross. 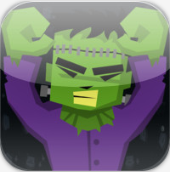 With zombies and monsters the stars of this memory app, Doors of Fear will both develop your child’s brain and quench his/her thirst for the gruesome. This app is free but rated 9+ for infrequent/mild horror/fear themes and infrequent/mild cartoon or fantasy violence. 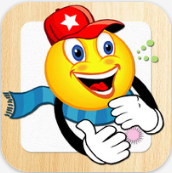 With this app, your child can challenge his memory alone or with a friend. 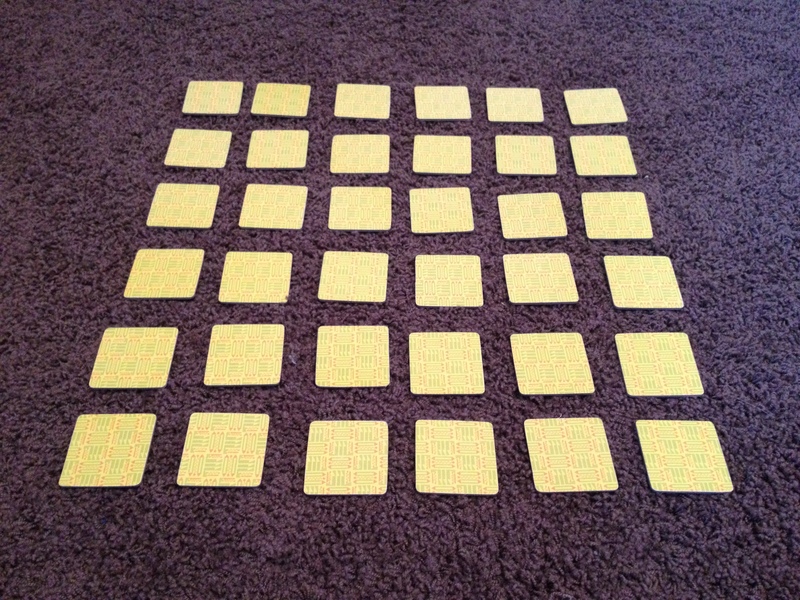 In addition to multi-player capability, Match Up also offers varying grid sizes, from 4×4 to 8×8 and even 10×10. Because it is a universal binary, this app will run on your iPhone and iPod Touch at full retina/HD resolution after you purchase it only once for any of your, or your child’s, devices. $4.99, 4+ rating. 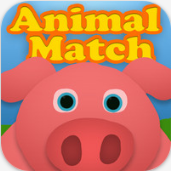 Perfect for young children, Animal Match! is designed for solo play, with no ads or extra buttons, just the animal tiles. The featured animals include real photos of a dog, lion, cat, bear, giraffe, horse, pig, and more. Sometimes, keeping it simple is best for the little ones! $0.99, 4+ rating. 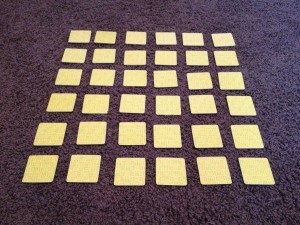 This app is the classic matching game with new variations for all ages. Features include single and multi-player modes, pictures that spring to life when a matching pair is found, animations with cute sounds, 6 different difficulty levels based on the number of cards used, 4 game modes (classic, living pictures, sound, and arcade), and intuitive navigation perfect for young children. $2.99, 4+ rating.